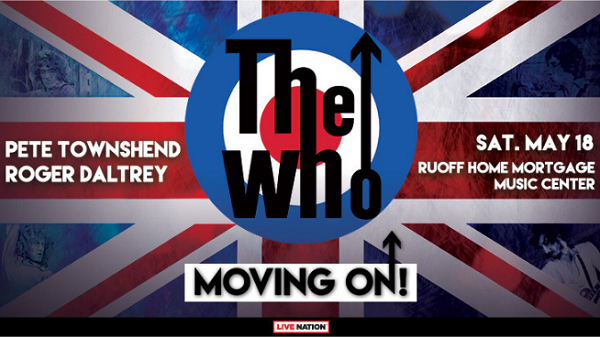 104.5 WJJK welcomes The Who to Ruoff Home Mortgage Music Center on Saturday, May 18. Tickets on sale now. 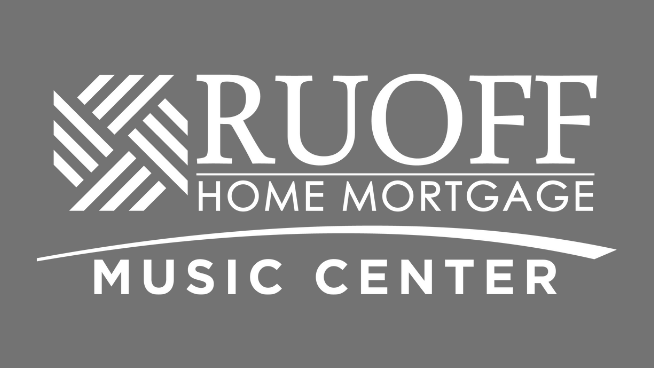 Get tickets here.